The voice of Karen Carpenter is almost universally lauded as one of the loveliest ever recorded. 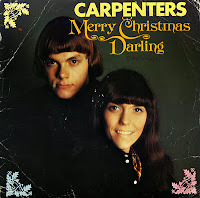 No wonder, then, that the Carpenters tried their hand at a Christmas recording. 'Merry Christmas darling' was originally recorded in 1970. The single reached number 45 in the UK singles chart. In 1978, The Carpenters issued their 'Christmas Portrait' album, which contained a new remix of 'Merry Christmas Darling'. The original 1970 mix continued to be used for all single releases, however. 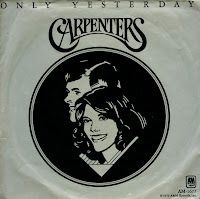 The major difference between it and the 1978 version is a newly recorded vocal by Karen Carpenter on the latter. 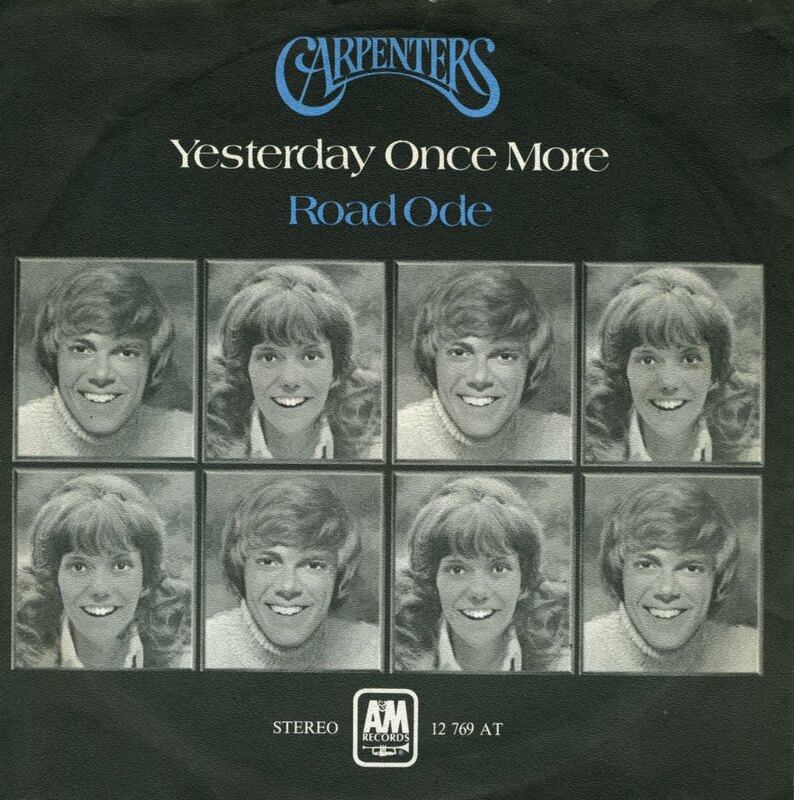 Richard Carpenter himself calls the original recording one of his sister's very best. 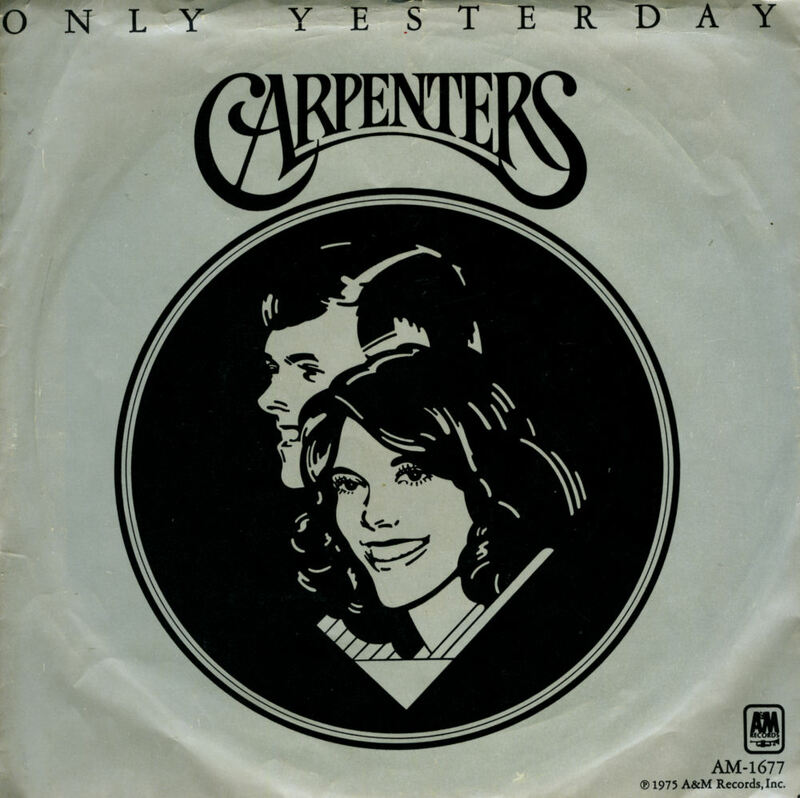 "Only Yesterday" is a song recorded by The Carpenters in 1975. 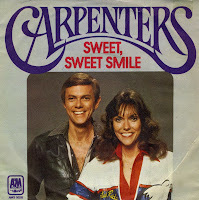 It was released on March 14, 1975, and was the Carpenters' last top 10 single in the United States. 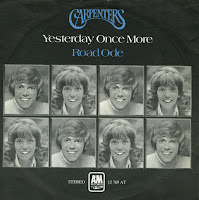 Composed by Richard Carpenter and John Bettis, it peaked at number 4 on the US Billboard Hot 100. The music video features some footage of Karen and Richard at work in the studio. After Karen sang the line, "the promise of morning light", it faded from the studio to a fountain in Huntington Library Gardens in San Marino, California. It then featured some footage of a Japanese bridge. Puck recently informed me that all Carpenters tracks are in fact very depressing. Given this knowledge, it's hard to reconcile that with an upbeat track like 'Sweet, sweet smile', in which the protagonist says that she wants to always see someone's sweet smile. The track was composed by Otha Young and Juice Newton. The track features drummer Ronnie Tutt who regularly backed Elvis Presley. Released as the third single from the album 'Passage', the single reached number 44 in the US Billboard Hot 100 chart and number 40 in the UK singles chart. When I was young I'd listen to the radio waiting for my favourite songs. 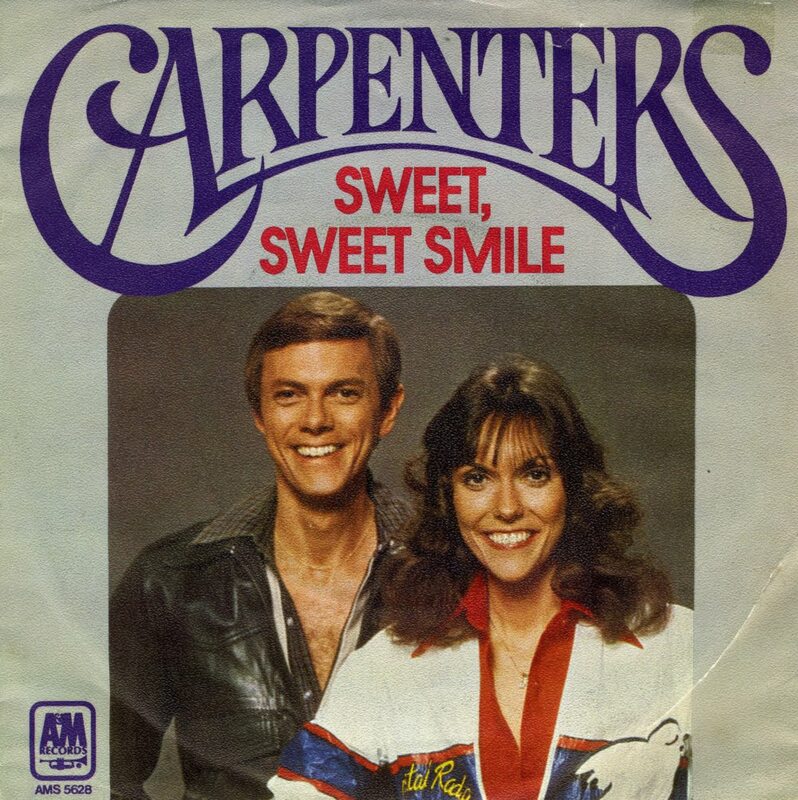 I can't remember if the Carpenters were ever played back then, but if they were, I doubt if I would have really appreciated them much. Their songs would have been a tad too syrupy for me.